When bitcoin plunged as much as 15% over two days last week, a theory emerged on the Internet (where else? ): a whale was on the move. Speculation mounted that a major holder of cryptocurrency with an electronic wallet that dated back to 2011 — long before anyone had heard of HODL — was moving to sell. His or her wallet had once had as many as 111 114 bitcoins, which at their peak would have been worth about $2-billion. 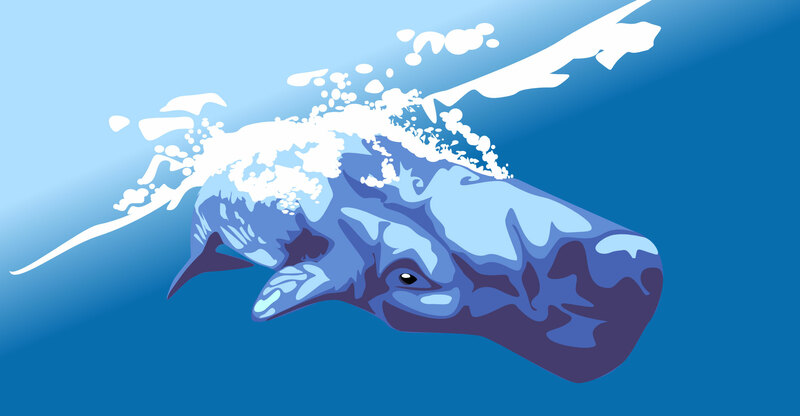 The rumours that began two weeks ago were that this whale — as big holders are known — was looking to cash out after this year’s plunge in prices. Debates flared up on Reddit. Galaxy-like graphs were disseminated. And bitcoin origin stories from Dread Pirate Roberts to Mt Gox re-emerged. The case has all the elements of a classic bitcoin mystery: famous wallets, a vicious cycle of speculation reinforcing a selloff and intense amateur sleuthing on the Internet that might not have exactly hit the mark. It also shows what makes bitcoin unique: the pseudonymous, public nature of its blockchain means anyone can attempt to trace transactions. According to Chainalysis, which provides cryptocurrency tracking tools to companies and law enforcement, 50 transactions involving a total of 50 500 bitcoins originating from that whale’s wallet were moved between 23 and 30 August. Based on 22 August’s closing price in Bloomberg’s composite data, they would be worth about $320-million. Chainalysis said they cannot confirm that the coins entered exchanges. Chainalysis’s software helps detect money laundering by mapping relationships between addresses, which enables it to identify at least one counter-party in about 80% of transactions, Grauer said. The narrative is also complicated by the fact that while the 50 500 bitcoins originated from the whale (address: 1933phfhK3ZgFQNLGSDXvqCn32k2buXY8a), most were scattered in 2014 to various wallets that might all be controlled by the same person — or not — and later moved to one wallet again. According to Chainalysis, there were only small transactions associated with this stash until last year, when a thousand bitcoins were cashed out from the original address. Then there was again a period of little movement — until August. The bitcoin community has a tradition of watching the wallets of these early hoarders, such as that of Satoshi Nakamoto, the pseudonymous creator of the cryptocurrency. On crypto news sites, Reddit and Twitter, some onlookers speculated that the wallet is linked to Ross Ulbricht, who went by the alias “ Dread Pirate Roberts”, the convicted operator for Silk Road, an online marketplace for illicit goods that was one of the early adopters of bitcoin. Another theory is that it is associated with Mt Gox, a collapsed Tokyo-based exchange that has to pay back its creditors by liquidating some of its leftover bitcoin holdings. 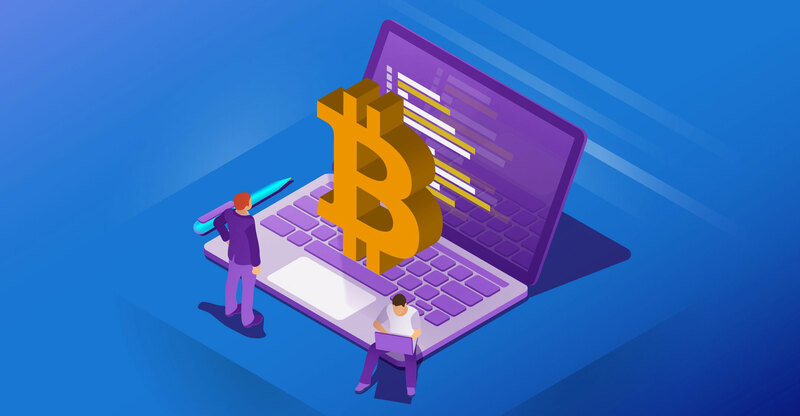 As bitcoin tumbled last week, the community was also afire with a longstanding exchange ShapeShift’s decision to start collecting users’ personal information and reports that Goldman Sachs Group was retreating on near-term plans to set up a crypto trading desk. Bitcoin dropped 8.5% in the five days through to 7 September. It’s up 0.6% so far this week. The timing of the whale’s moves — in Chainalysis’s telling — doesn’t exactly coincide with the price declines, but the speculation alone may have contributed to the selloff.